Browse a collection of resources and extended conversations about the events of Ferguson, Missouri. Each resource is produced by trusted public media partners and will connect you directly to the website of a station or producer where it can be viewed in full or allow you to watch a preview directly within the collection below. This is a rotating collection, so be sure to stop by every few weeks to check out the new additions. Get started now! In a special conversation this week, Basic Black goes beyond the headlines to explore the racial, historical and cultural underpinnings of the relationship of law enforcement to communities of color and the meaning of protest in a post-civil rights movement era. 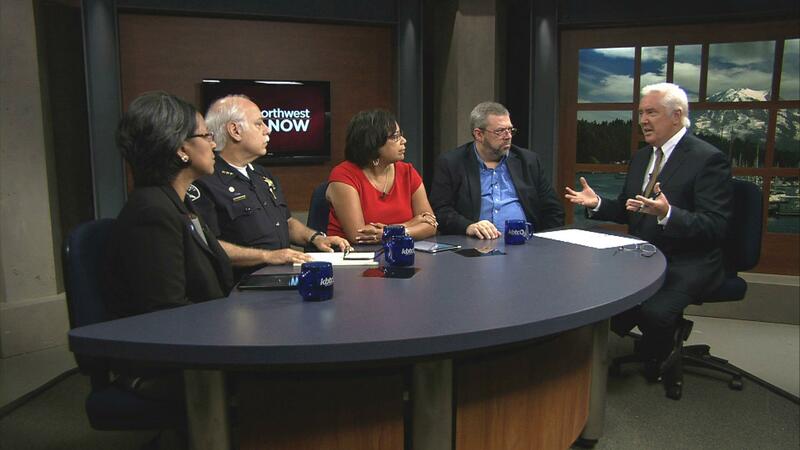 A conversation with trusted faith & community leaders who are on the ground in Ferguson. 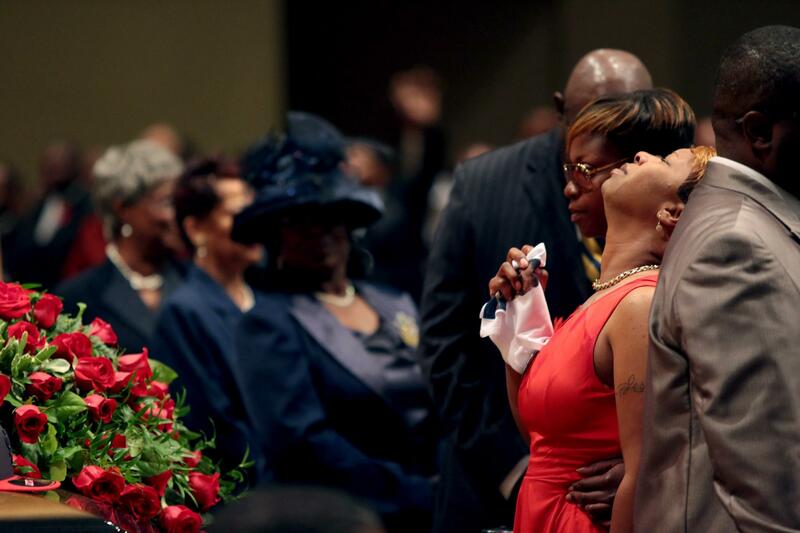 A look at the issues surrounding the death of unarmed teenager, Michael Brown. 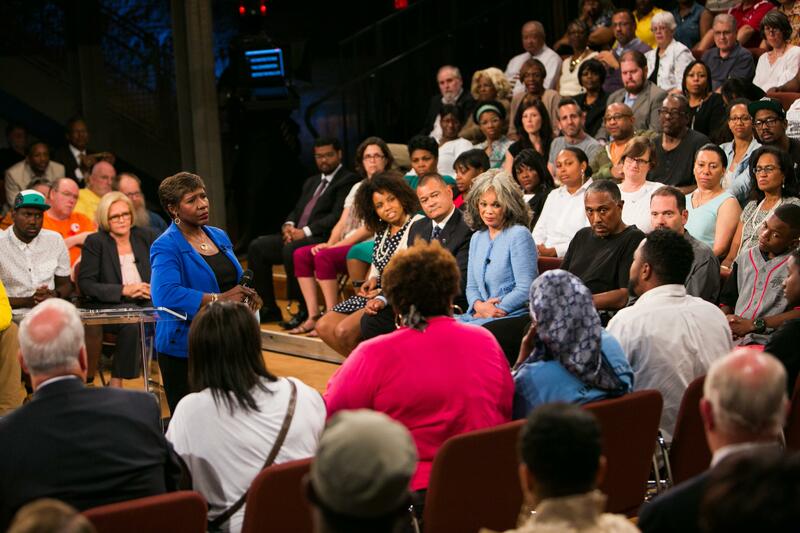 Discussing Ferguson, Missouri and the shooting of an unarmed teenager by a police officer. 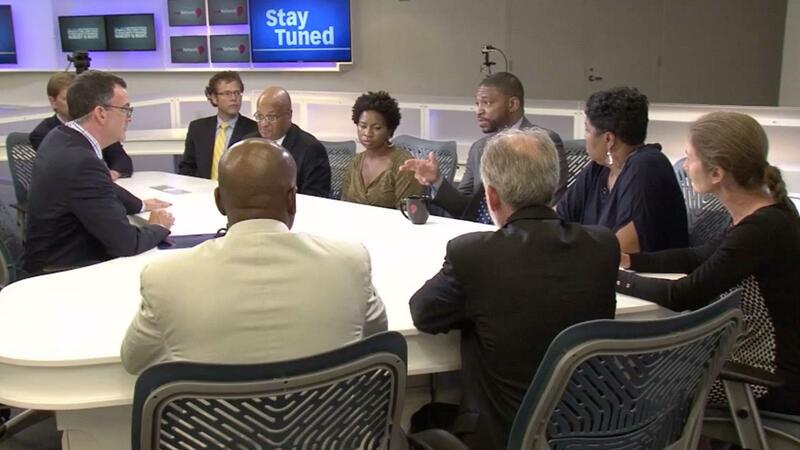 A look at the unrest in Ferguson, the Colorado Black Roundtable Gaining Ground summit. 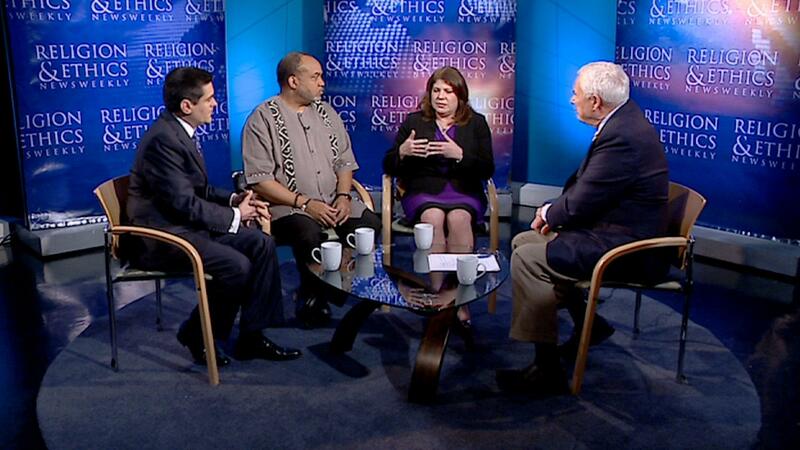 How should communities of faith respond to the moral issues raised by Ferguson? 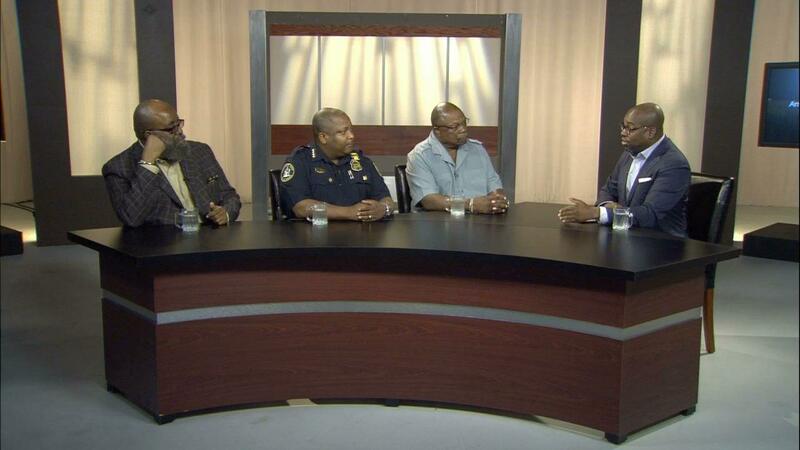 A discussion about the issues surrounding the troubles in Ferguson, Missouri. The DOJ is launching an initiative to improve relations between communities and police. 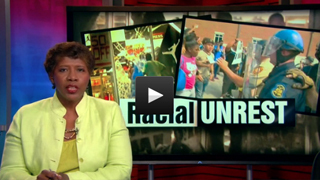 Ongoing News Coverage of the events in Ferguson, Missouri from PBS NewsHour. "We are still talking because there is so much left unsaid." Use these videos and handouts from PBS Newshour Extra to address the civil unrest in Ferguson, Missouri. A guide for high school teachers to begin a productive conversation with their students around the events in Ferguson. 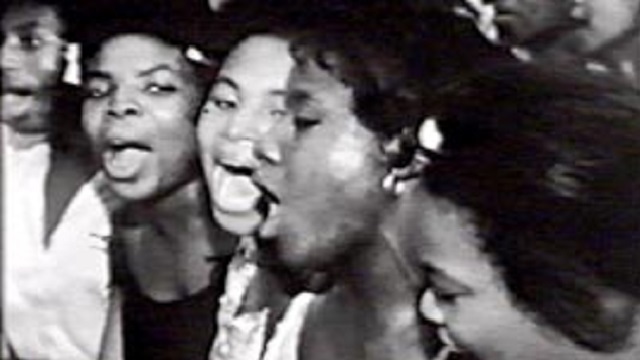 This collection captures the voices,images, and events of the Civil Rights movement and the ongoing struggle for racial equality in America.